Enjoyable game. 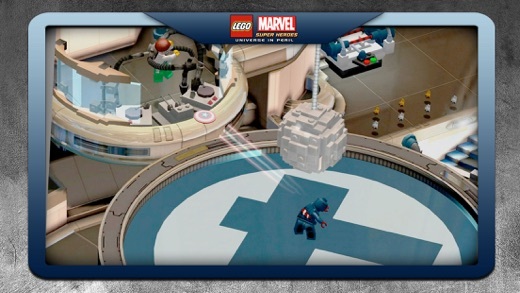 It’s fun to smash things and play as your favorite Superheroes from the Marvel Universe. Everything about this game is great except the controls. + PROS: Great game and wonderful graphics. - CONS: Can't play on iOS.